You should assume that every link on this site is an affiliate link, and that if you click on it and buy something, we could possibly make a small commission. However, you will not incur any extra charge. You should assume that products and attractions mentioned and reviewed were obtained free or at a reduced rate. 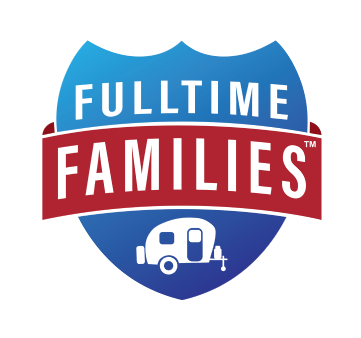 www.fulltimefamilies.com is owned by Fulltime Families, LLC. The purpose of the company, and this website, is to support traveling families by providing education, community and discounts. The website may include advertisements, sponsored content, paid insertions, affiliate links or other forms of monetization. The contents of this website represent the opinions of the authors and don’t reflect the opinions of any affiliated organizations. Any information provided is accurate and true to the best of our knowledge at the time of publication, but there may be omissions, errors or mistakes. 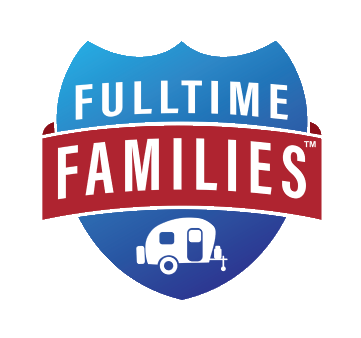 Fulltime Families makes no assurances as to the accuracy, currency or completeness of the content contained on this website or any sites linked to or from this site. The information presented is for entertainment and/or informational purposes only and any reliance you place on such information is therefore strictly at your own risk.. Nothing on this website should be considered professional advice. Any claims regarding products or services should be verified with the manufacturer or provider. In no event will we be liable for any loss or damage including without limitation, indirect or consequential loss or damage, or any loss or damage whatsoever arising from loss of data or profits arising out of, or in connection with, the use of this website.